The Houston Auto Show is coming to NRG Center in Houston and you do NOT want to miss this year’s show. What’s that you say, but you aren’t looking to buy a new car? 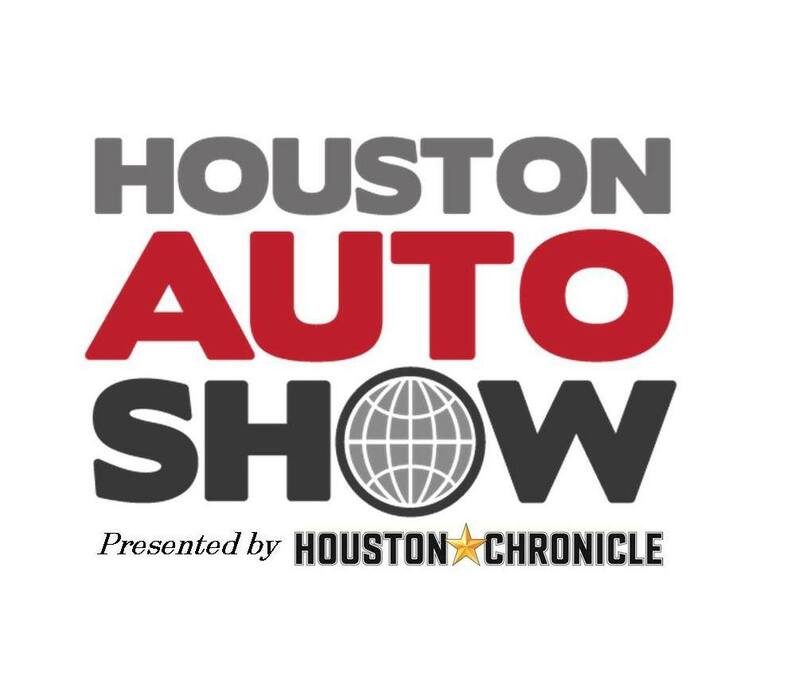 It doesn’t matter because the Houston Auto Show is about so much more than just new cars! TWO: One stop shopping for car enthusiasts. Ohh and ahh at over 50 classic cars on display like a 1948 Packard Station Woody or a 1932 Cadillac. Be prepared to get inspired at the aftermarket expo, where you can dream about lift kits and fancy rims. Or catch a shuttle over to the Mecum Auto Auction and watch the fast paced sales. THREE: It solves the question: what are we going to do tonight/this weekend? 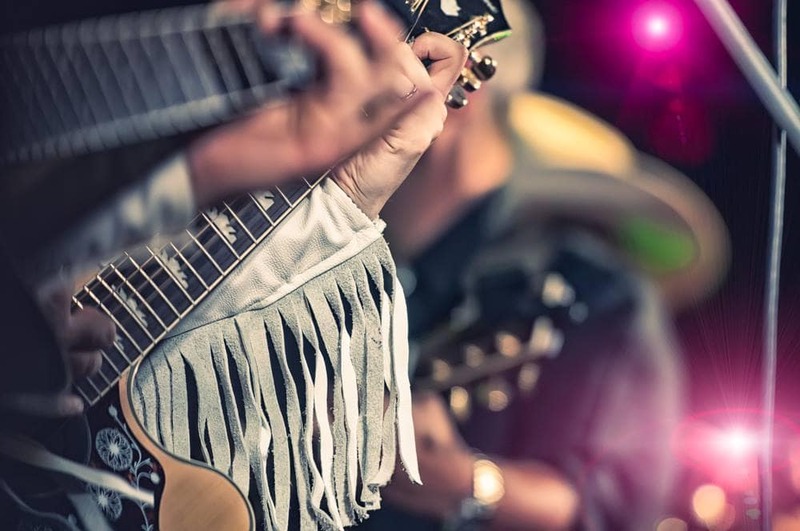 With live entertainment on the weekend, bring the family to the Houston Auto Show. You can knock out those 10,000 steps in a climate controlled environment, people watch, and have fun at one of the many booths where there are often games and prizes. Note: Camp Jeep is so much fun, even if you aren’t planning to buy a Jeep. FOUR: Choices. Have you ever wanted to drive a Corvette? Houston Auto Show Ride & Drive program gives you the chance to drive everything from the fun to the practical. Over 70 vehicles are available for you to choose from, so go ahead drive the car you want and the car you need. FIVE: Fun! Family fun or fun with your friends. Take the kids on Friday from noon to four to hang out with Dora the Explorer. Parents can ask Car Seat Mari questions about car seat installation and fit. Or, just bring your friends so you can dream about the McLaren 720S or that shiny Maserati while sipping a beer and listening to a local band. Check out some of the fun I had at the 2016 Houston Auto Show. Make plans now, the show runs from April 5-9. Skip the long lines and buy your tickets online, or check out In Wheel Time for a chance to win a family four pack.